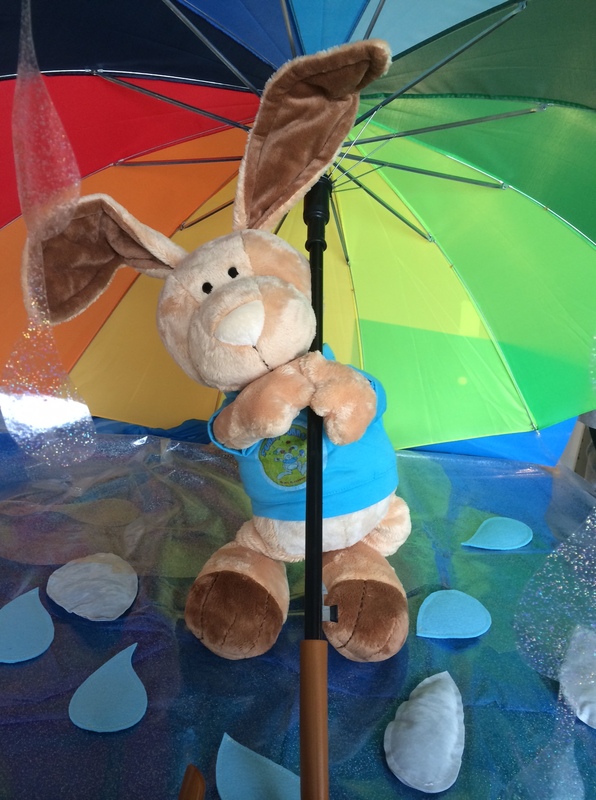 Join us at Sunny Bunny’s this week for our “Weather” theme. Go flying kites with Sunny, catch snowflakes and sing in the rain. We look forward to seeing you there! Classes available in Bury, Blackrod and Westhoughton. FREE TASTER session for all newcomers. 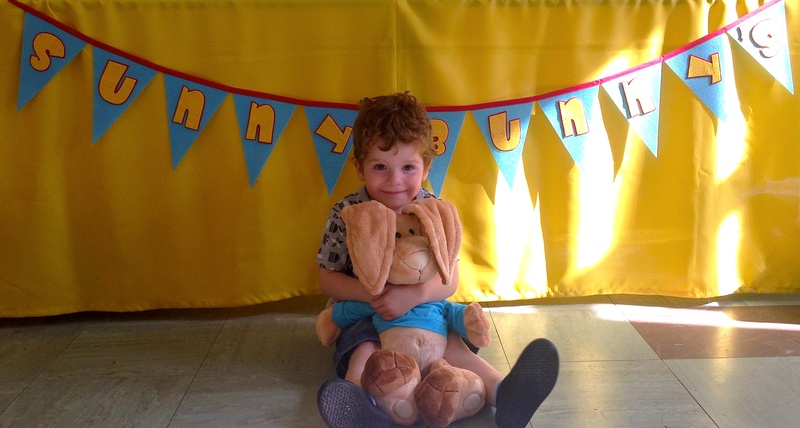 Don’t forget Sunny Bunny’s is at The Hope Centre, Westhoughton tomorrow Friday 18 September from 10.00 to 10.45. Sunny Bunny’s at Blackrod Tomorrow. 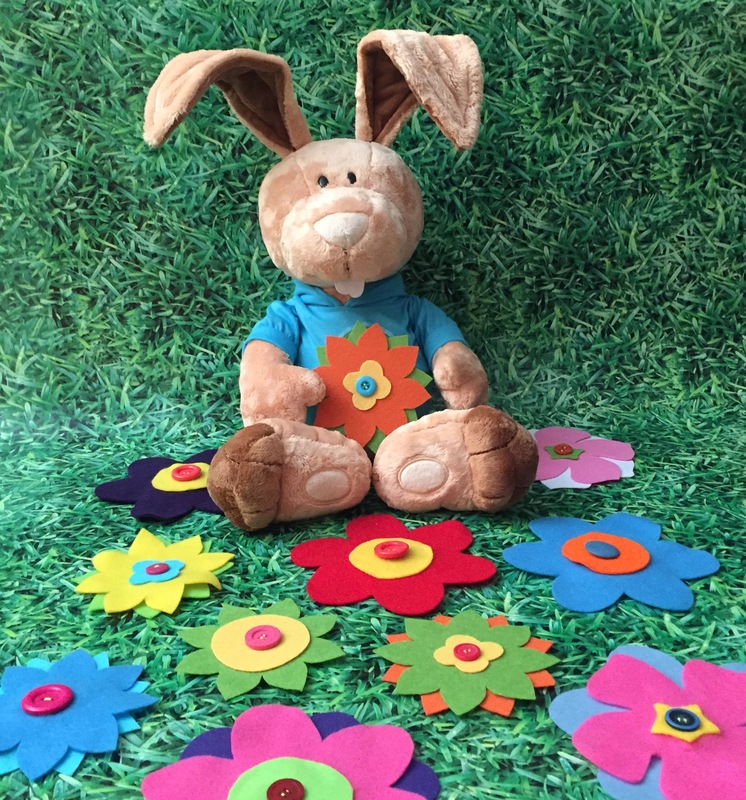 Sunny Bunny’s is at St Andrew’s Place, Blackrod on Wednesday morning from 10.00pm to 10.45pm with our “In the Garden” theme. So, why not come and say hello, meet Sunny and join him on his adventure “In the Garden”. SUNNY BUNNY’S IS COMING TO THE HOPE CENTRE WESTHOUGHTON! Sunny Bunny is on his way! He’s coming to The Hope Centre on Central Drive in Westhoughton. So, why not hop along to see what it’s all about. 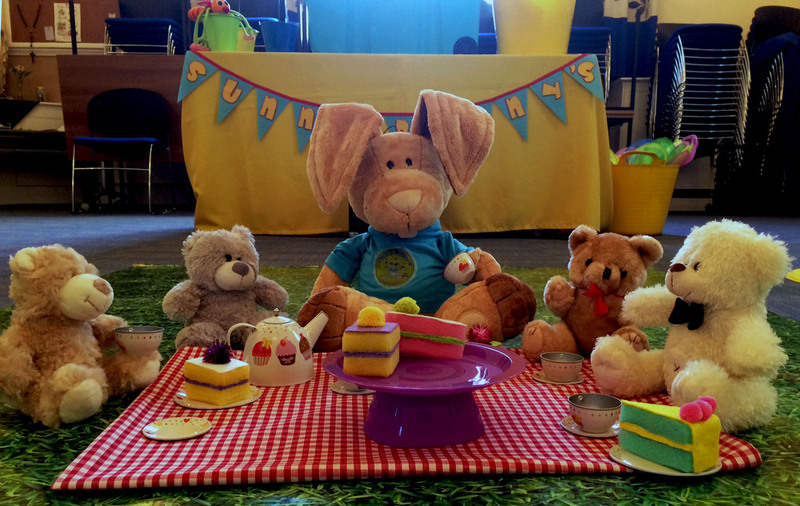 Sunny Bunny will be there to welcome you on Friday mornings from 10.00am to 10.45am. These are the dates for the first 7 weeks. We’re really looking forward to seeing you all there! SUNNY BUNNY’S IS COMING TO ST ANDREW’S PLACE BLACKROD! These are the dates for the first 6 weeks. 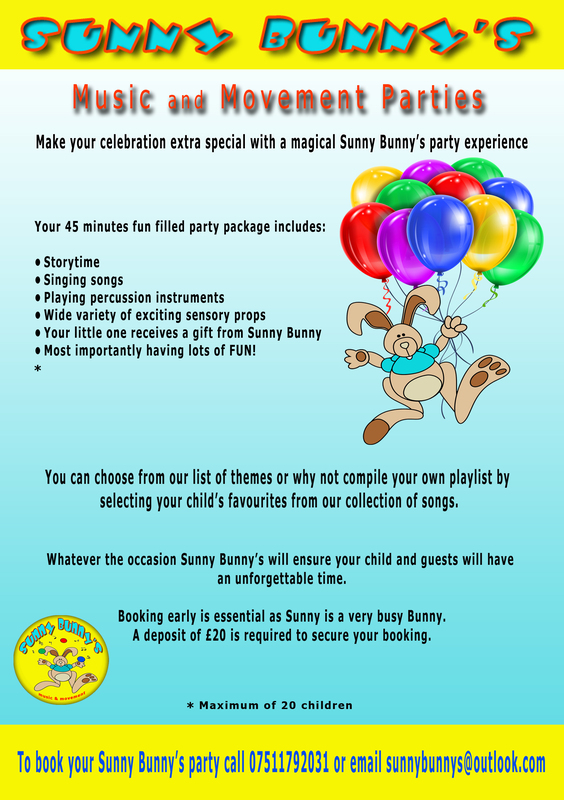 Welcome to the Sunny Bunny’s website!